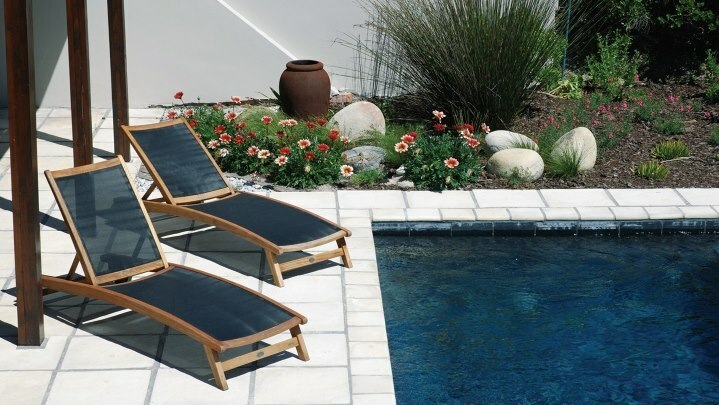 Use our flagstones in conjunction with other SmartStone products to create your ideal outdoor living space. Click on the branch nearest to you to view flagstones available in your area. 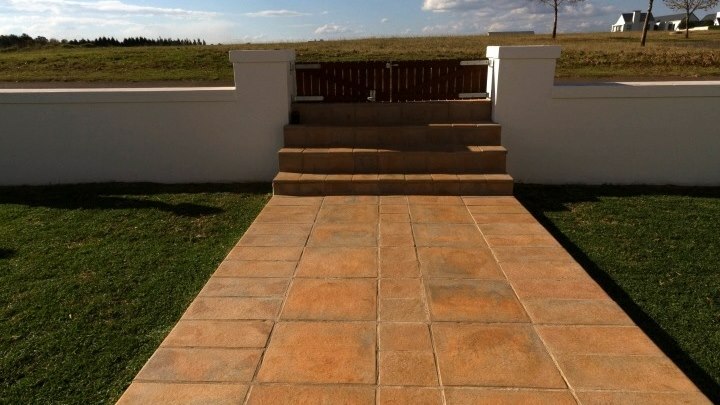 SmartStone flagstones are large paving slabs used for formal and informal installations. 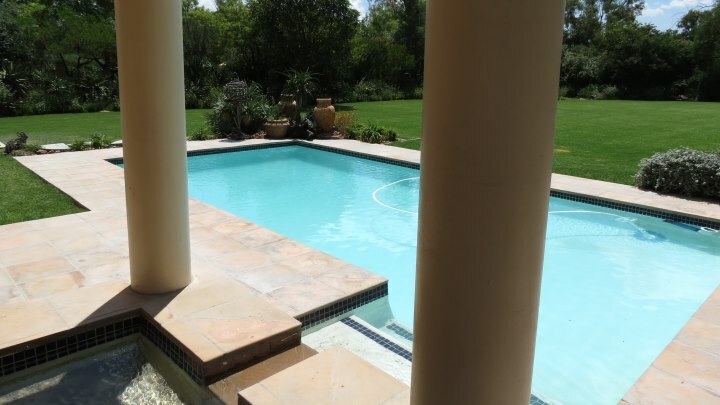 Our flagstones can be used in formal applications such as patios, paving around swimming pools and along walkways. They can also be used in informal applications such as stepping stones and creative garden features. 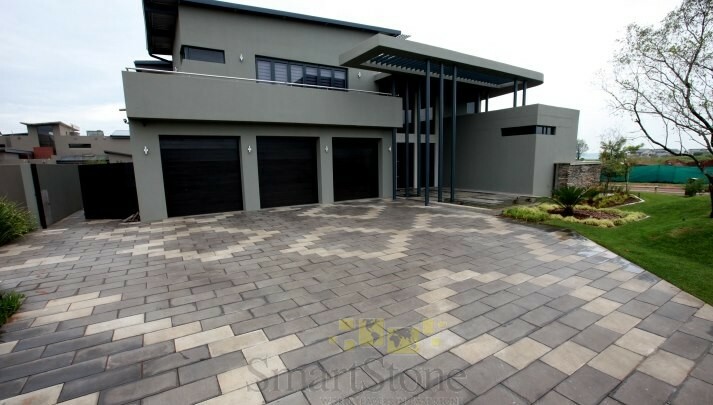 Our flagstones enable you to style your living space in a way that complements the architectural design of your home. SmartStone has proved itself to be a market leader, due to our ability to manufacture and supply quality flagstones in various shapes, sizes, textures and colours. Many of our flagstones can be installed in combination with one another. In commercial spaces, SmartStone flagstones are ideal for piazzas, reception areas, shopping malls and entertainment areas. Certain flagstones feature engineered nibs to facilitate easier installation and smaller grouting gaps. We also offer matching copings to neatly finish raised edges or use as steps, along patio edges and around swimming pools.